There are lots of different paper towel dispensers in the market, but choosing the right one must be difficult. Then, if you can’t find out the best paper towel dispenser, Velo is here for you to offer the best range of paper towel dispensers including wall mounted paper towel holder, lockable toilet paper dispensers and automatic toilet roll dispensers in bulk discount and wholesale pricing online. 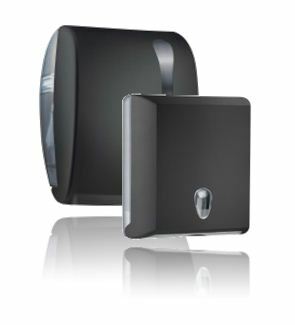 Our paper towel dispensers are well suited for smaller washroom with less space and traffic. They are designed to minimize waste and keep your commercial washroom as hygienic as possible and avoid vandalism. If you have any query while choosing the right paper towel dispenser, feel free to contact us at (02) 9773 0708 or you can email us at sales@velohanddryers.com.au. We would like to offer you the best advice. Visit our website to browse the complete range of Velo paper towel dispenser.